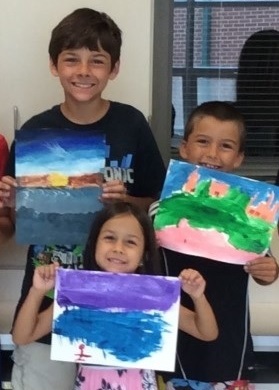 The King George Art Guild (KGAG) continues its tradition of supporting art education by offering children’s summer art classes during the summer of 2017. 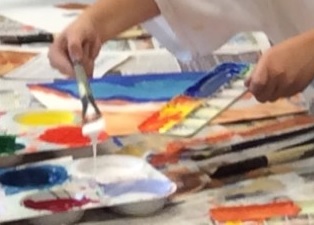 Art co-teachers Ms. Carrol Morgan and Mr. Daniel Christie will teach three daily sessions with activities including drawing, painting, and printmaking. The classes are free and all supplies are provided. Pre-registration is required. Keep reading for class information and registration details. Cost: Free / all supplies provided. Class spaces limited to 15 students so don't delay, pre-register today!